Jainism is an ancient religion and philosophy that traces its origins to ancient India. There are believed to be around 4.2 million Jains, of whom the vast majority live in India. Although only a small minority, Jains are highly influential in Indian society. Additionally, Jains may be found in immigrant communities in many countries including in Africa, Europe and the United States of America. What is the Jain religion about? What do Jains believe? 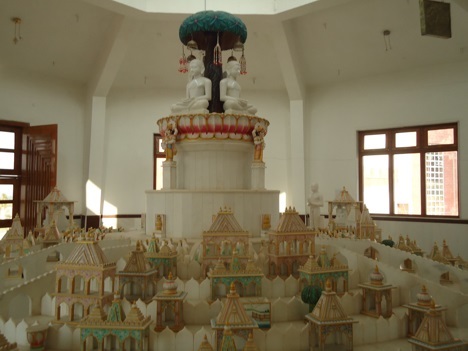 What are the different schools of Jainism? Where can I learn more about Jainism?